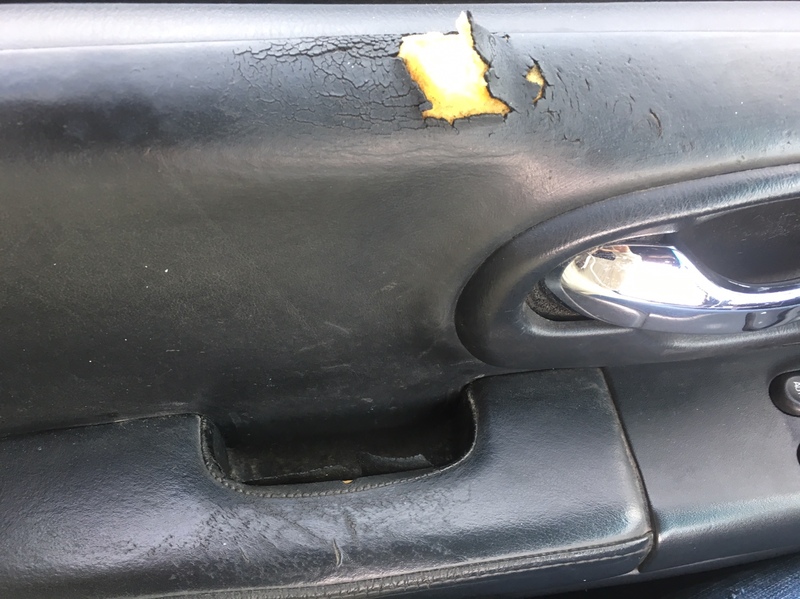 Thread: Is the leather on the door panel able to be replaced? 18 years of ownership and my sweaty forearm had taken its toll on my drivers side door panel and grab handle. Has anyone had theirs replaced or come across a kit? I'm sure an apolstery shop could fix you up.